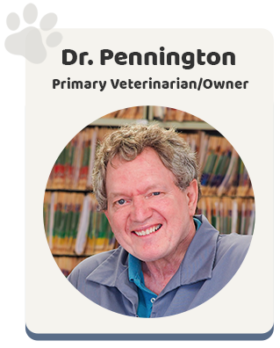 Dr. Pennington is a 1979 graduate of Ohio State University. He began practicing in Connecticut in 1980 and became the owner of the Windsor Animal Clinic in 1986. Growing up on a farm in Ohio, his love for animals paved the way to a very fruitful career that has included working with Hartford Area youth in a veterinary science 4-H club which he started, helping animal charities and rescue groups, spearheading a major dog walk, and providing pet therapy for the elderly. Carrie has been a member of the Windsor Animal Clinic team since May of 2006. She graduated from Central Connecticut State University with her Bachelors degree in 2014. She and her husband Mike are the proud parents of their three kids Callie, Braeden, Aubrie and their four legged son, Jordan. 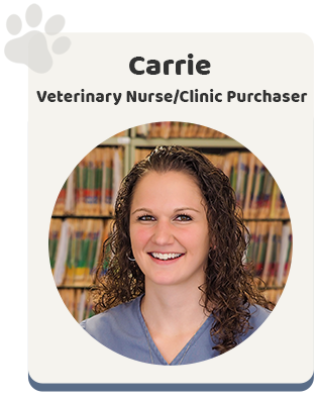 Aside from working at the clinic, Carrie loves spending time with her family and vacationing at the beach. 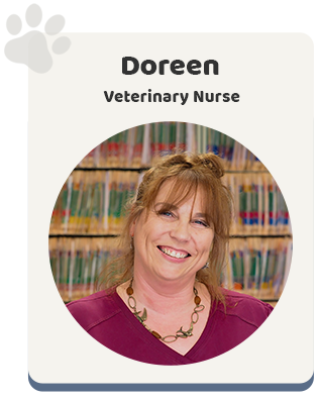 Doreen has been with the Windsor Animal Clinic since 1986, working with Dr. Pennington then for 5 years until she left to raise her young family. A lifelong Windsor resident, she worked many kinds of jobs in between but returned in 2007 and is a full time Veterinary Nurse. Helping care for the animals and their people is what she loves and who she is. Doreen has two grown sons, David and Daniel, 3 cats Apple, Martie and Myrrh and 2 dogs Ringo the chihuahua and her pitbull Juno. Ringo is frequently seen at the clinic snoozing under the desk - you may have seen him! In her spare time her favorite pastime is trying not to get lost while hiking in the woods with Juno. 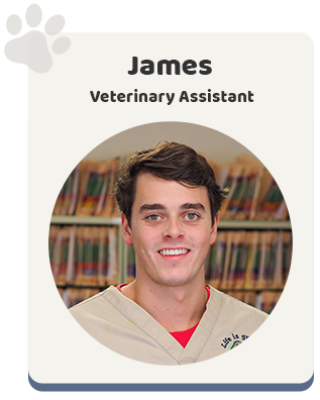 James became part of the Windsor Animal Clinic family late in 2015. He was attending Westfield State University at the time to become an Elementary school teacher, but quickly realized his passion was with animals. Here at the Windsor Animal Clinic James works hard assisting Dr. Pennington with getting vaccines ready, holding the animals while they are being examined and keeping our furry friends happy and comfortable. James grew up and lives near by in Suffield, Connecticut. When he is not working, he enjoys taking time to play frisbee and take hikes with his bullmastiff named Cali. He looks forward to connecting with all the clients and keeping those dog tails wagging and cats purring! Dr Barrios attended the University of Mexico where he received a degree in Veterinary Medicine in 1983. He is a member of the American Veterinary Medical Association (AVMA) as well as the Connecticut Veterinary Medical Association (CVMA). Dr. Barrios is the owner of the East Hartford Animal Hospital and is also our surgeon here at the Windsor Animal Clinic. 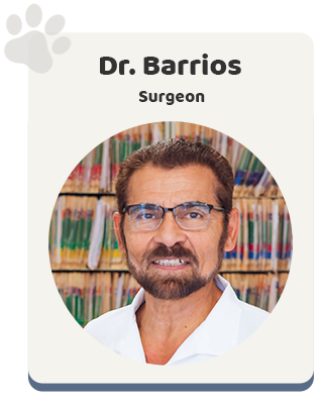 In addition to dogs and cats, Dr. Barrios enjoys working with and treating ferrets, birds, reptiles, rabbits, rodents, and guinea pigs. Over the years Dr. Barrios has worked very closely with many shelters, adoption groups and low cost spay/neuter programs. Dr. Barrios and his wife Diane, reside in Manchester and have two of their own cats, Sweetie and Angelina. In his spare time he enjoys bicycling.